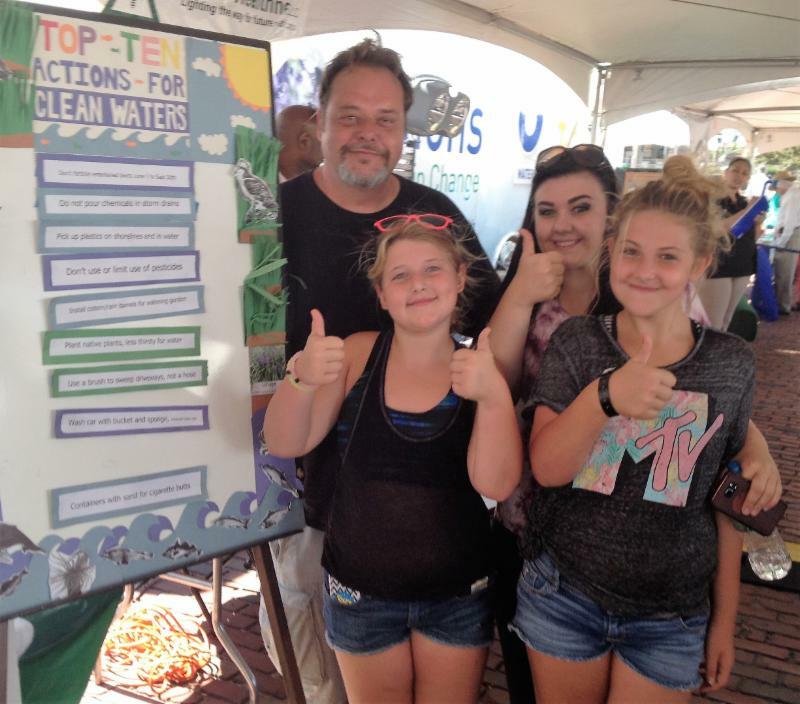 People stopped by our table to tell us what they thought were the best yard actions to take to lessen dirty water run-off. Number ten was to provide containers with sand for cigarette butts. Edging out this was number nine: Use a brush to sweep driveways, not a hose. Check out the top ten yard actions. See the results and more dead fish crafted by happy participants. Acadian Redfish, Haddock, and Pollock fisheries of the Gulf of Maine and Georges Bank have been certified as being operated and managed in a sustainable manner by the Marine Stewardship Council (MSC), the world's most credible and recognized standard for environmentally sustainable wild-caught seafood. No nation's fishery in the world is better managed than America's. Of the 232 commercially valuable fish populations in American waters we still have 28 fish populations in need of better management. More funding by government will accomplish this. Currently the government funds research for cod in the Gulf of Maine but not for cod on Georges Banks and south of Cape Cod. So close, we can do this. Please sign our letter and tell your Congressional Rep why make the heavy lift of more money for fisheries management, not less. 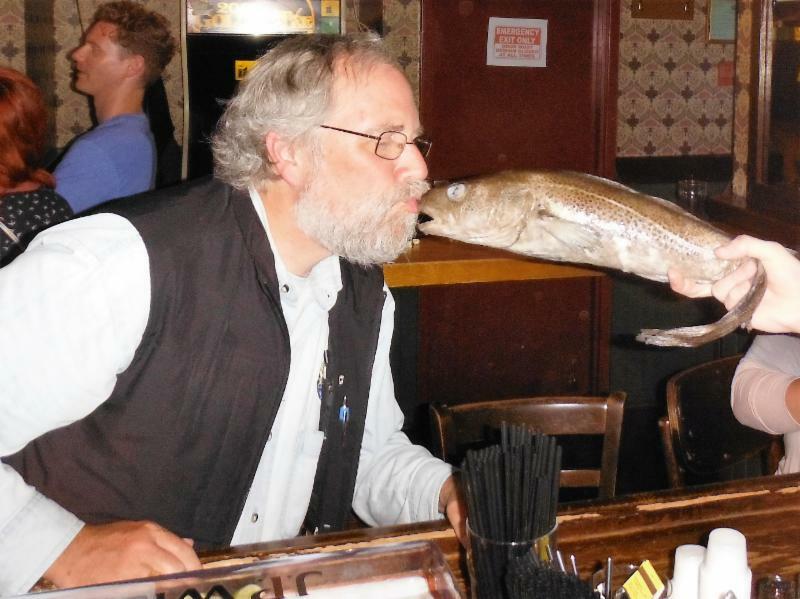 Why is Rob kissing a cod in Newfoundland? Tune in to Moir's Environmental Dialogues. 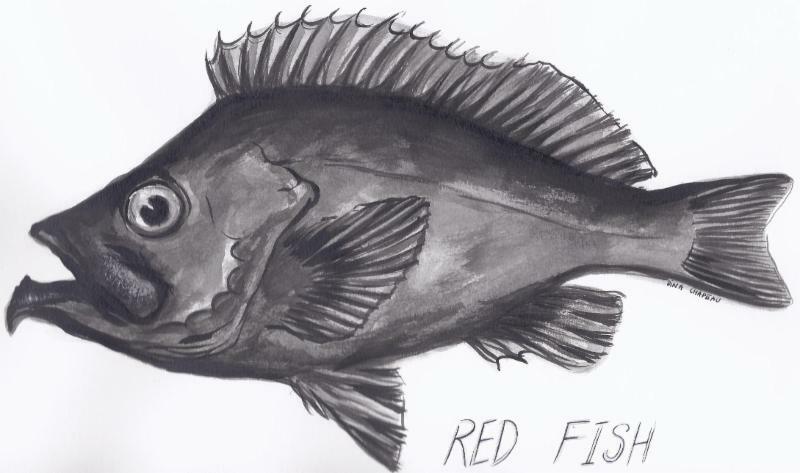 Calling in from the very northern tip of Newfoundland, Rob spoke this week with Rebecca Brushett about ecosystem-based management where the cod is returning and living is easy. Rebecca is a former teacher, currently a master's degree candidate in environmental policy. 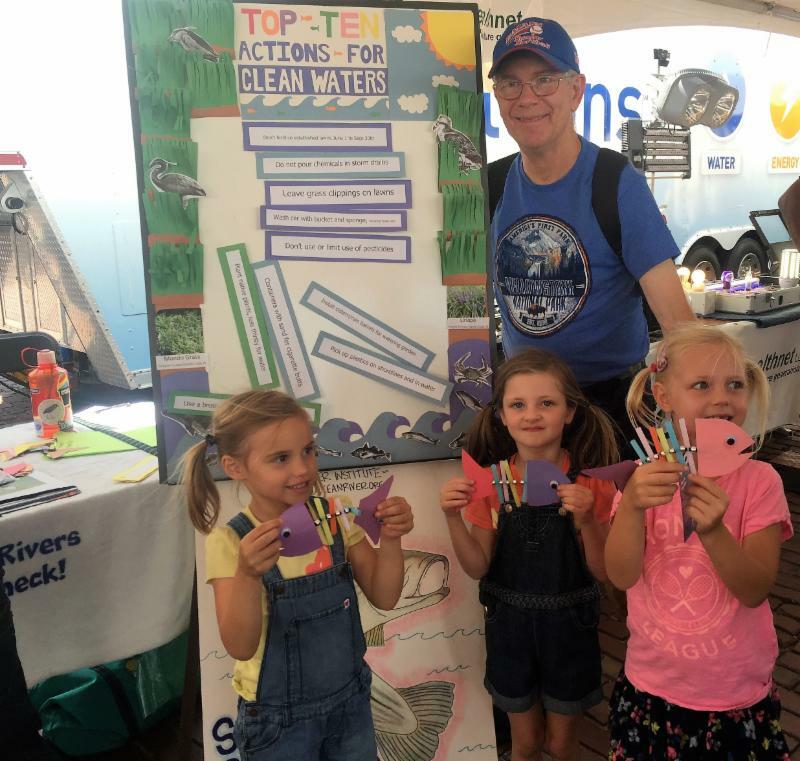 Her research has focused on the development of a "toolbox" that can assist with ocean planning decisions, accessible to anyone in the community. This ocean management tool will allow individuals to look at the trade-offs between human use of the ocean, protection of ecosystems, and services that our oceans provide, such as fishing. Rob was Screeched-In at Christian's, the oldest bar on George Street (est. 1979), by the Royal Order of Newfoundland Screechers. Kick your shoes off, put your feet up, and enjoy sea life with our ocean crew socks. From top to bottom the fish are mackerel, blue-back herring, cod, haddock, salmon, wolfish, Acadian redfish (ocean perch) and monkfish. On the other foot you'll have osprey, black-crowned night heron, great blue heron, common dolphin, humpback whale, blue crab, and redfish with a stalked sea anemone - denizens of muddy sea floors. In need of an ocean conservation paradigm shift? Cross your feet. Remember and celebrate the marine life we are working to save. Let the young-at-heart and younger generations see ocean life whenever they look at their feet. Save your feet from the cold with ORI ocean crew socks and youâ€™ll be supporting ocean conservation, too. $14, to order click here. Join ORI's Fan page on Facebook. We've surpassed 3,000 likes. Help us go on to network with 4,000. Please like Ocean River Institute and share with friends.